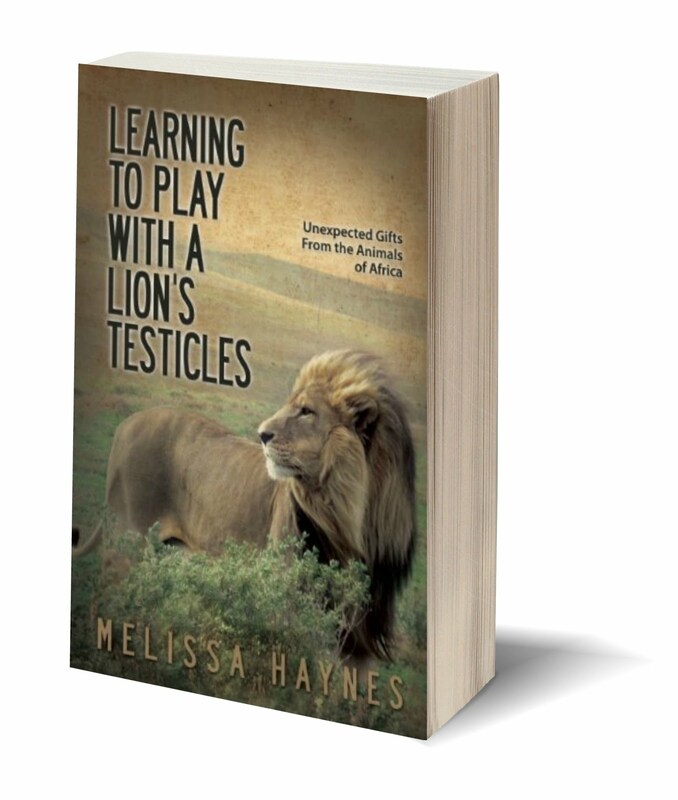 Earlier this week the Vancouver Book Club hosted me at their book club discussion of Learning to play with a Lion's Testicles and it was a GREAT night. There was lots of lively and emotional discussion of the many themes that are presented in the book including why I chose to volunteer in Africa and if I would recommend it. I volunteered in South Africa in 2010 shortly after my role as an Olympic Project Manager for the 2010 winter games in Vancouver came to an end. I went to South Africa the first time in 2007 with my best friend. We stayed at various game lodges and within minutes of arriving in the country I fell in love with it. I knew I had to get back there as soon as I could. The next three years would be spent working up to one of the world's largest and most exciting events: the Winter Olympics. That experience in itself was incredibly enriching and fulfilling. I worked alongside 2000 people from around the globe, each and every one of them committed to executing a first-class event - what a rush. When the Olympics came to end I felt incredibly grateful for all I had learned and experienced and for all the new friends I had made. And although the beat of the African drums may had softened during the past three years with all the Olympic thrill, they were now echoing so loud I had to go back. But this time I wanted to go back with purpose. Africa had already stolen my heart, but now I was ready to give it away. 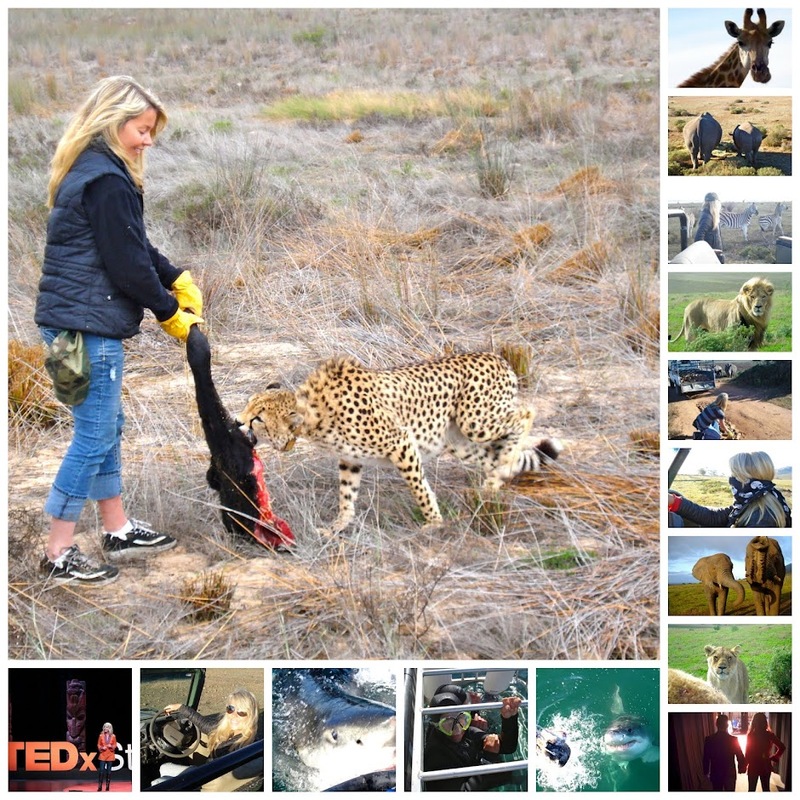 There were so many programs to choose from: working with children, HIV patients, an elephant reserve, ecological projects and of course the Big Five game reserve. It was so hard to choose but in the end I chose the Big Five as my main project. I was nervous, I had no idea what I was getting into when I left and many people thought I was going away to 'find myself' but that wasn't the case. I just really wanted to get back to Africa and purpose was the driving motivator. The events that unfolded in Africa i.e. coming to terms with my mother's death and finding the courage to confront and ultimately kick the crap out of guilt could have only happened because of the ability to overcome challenges that volunteering in Africa gave me. Wow - talk about compensation! My volunteering experience has been the greatest experience and accomplishment of my life. The people I met including the rangers, the project managers and the animals gave me so much when I was the one who was supposed to be giving. The more I tried to give, the more I received - it's not a cliché, it's basic math that took me a few decades to learn. I had never experienced hospitality like that before, no five star resort could even compare to the genuine gifts Africa and it's citizens (both two and four legged) gave me. I lived and breathed every second of my adventure. Yes there were times when I was scared to death of the lions or ellies but it was all meant to be that way - to teach me the lessons I needed to learn at that time in my life. People asked me if the food was awful, or if I was happy to get back to civilization - the answers no and no. If I ate nothing but dirt for dinner it would have tasted amazing because I had earned every speck of it. But I didn't eat dirt, I don't really remember what I ate but I know it tasted amazing at the end of the day. Things that I formerly placed importance on no longer existed - not even today three years later. Instead I learned the value of giving, overcoming fear and setbacks: invaluable assets that volunteering promises everyone. The book club asked if I went to Africa to write a book about it, on the contrary, I had no intention of writing about it, it was just too great of an experience not to write about. I wanted to share all the beautiful secrets giving had given me and I wanted to bring Africa into the hearts of anyone who read my book. Would I recommend volunteering overseas? YES, YES and in case I haven't made myself clear, YES. I know not everyone will get the chance to volunteer overseas, but to have an impact we don't need to travel around the globe. We can have an impact and find purpose right here in our own communities. Follow your passion and you will find an outlet to serve. 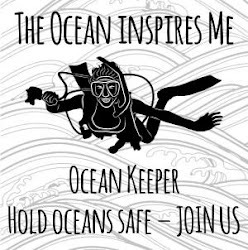 If you have ever dreamed of a far away place with creatures and cultures different than our own - and if you really want to immerse yourself in that country then volunteering is the safe way to go. Choose a reputable organization and ask a lot of questions and know that you will be working but the compensation will be like none you have ever had before for not only will it multiply, it will last you a lifetime.